Christel House shares stories about our schools, amazing students and graduates, and Christel House events every day of the week. 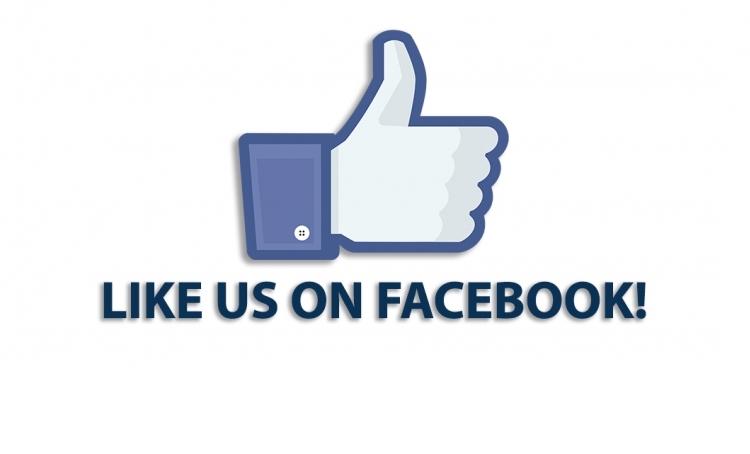 If you are not following Christel House on Facebook yet, we would like to invite you to follow us. On the link below, please "like" and share our success stories. Do you see any of your friends pictured? If not, ask them to follow us, too.